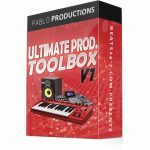 Beats24-7 and Valentine Beats present the brand new Ultimate Production Toolbox VOL.2! 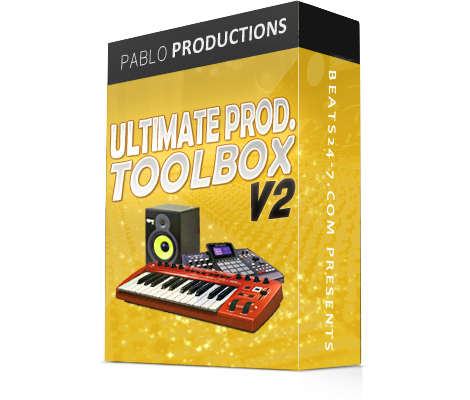 This box comes with an incredible amount of Sounds, One Shot Samples and Presets, even more than in the UPTB VOL. 1. 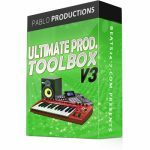 Everything you need for making Hot Hip Hop Instrumentals or Rap Beats is included in this box – no further VSTs or Drum Kits are needed!